The S&S team has landed in Seoul and conference preparations are in full gear. Today’s coverage will focus on providing you with a sneak-peek at the presentations and conference action to come as well as sharing our views of our host city, Seoul! Seoul is eye opening in many ways. Unexpectedly large (it’s the fifth largest city in the world), Seoul surprises in its attitude toward all things green. Not only is greenery ubiquitous in the South Korean capital, but the city’s sustainability efforts are well known and impressive. From spearheading a massive recycling program to demolishing an overpass to reintegrate a river into the urban cityscape, Seoul has taken on some major projects. Restoration efforts are common and the well-developed public transportation system seriously decreases the number of cars on the road. 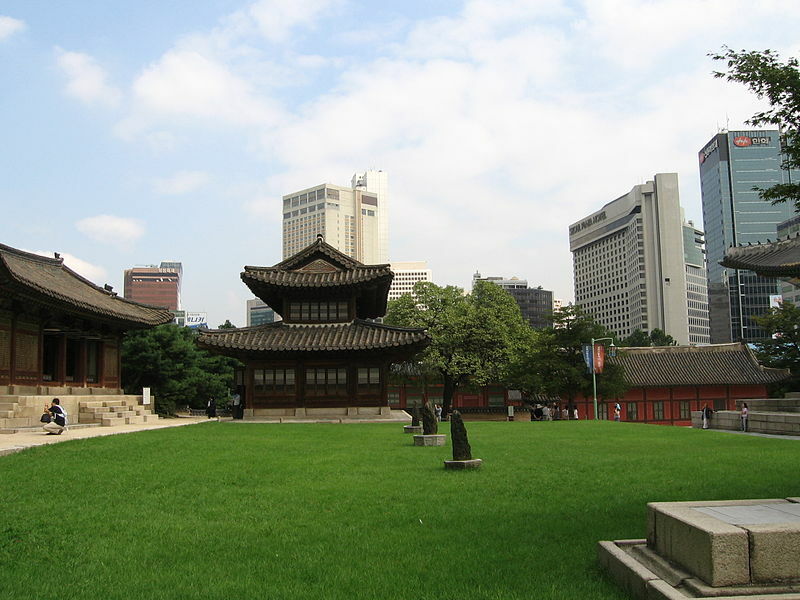 On the whole, Seoul has been a trendsetter in the path towards sustainable cities. Abdulrahman El-Sayed, future faculty member at Columbia’s Mailman School of Public Health, comments on this, saying that the country “is beautiful and one can see the trappings of having developed in such a short period of time.” In Seoul for the second time, he is particularly impressed by the newness of the infrastructure. For his presentation later this week, however, he will be focusing on changes in health dynamics. Primary in his speech will be the top causes of mortality in South Korea and the opportunities that businesses have to support governments in addressing the challenges facing people. Apparently, 47% of Korean males smoke, compared to 17% of American men, while suicide rates in the country are three times the OECD average. For more information about Seoul, these three, or the S&S team in general, make sure to keep up with our posts as we provide daily summaries and break down the fantastic content being shared here in Seoul for the KEY Platform Conference 2014. Image Credit: Johannes Barre via Wikimedia Commons.